​Easy to use, pocket-sized guide with 300 pages and over 6,000 listings! Very complete list of all 1/16 farm toys ever made. Price of $14 INCLUDES shipping! Easy to use guide with over 170 pages! 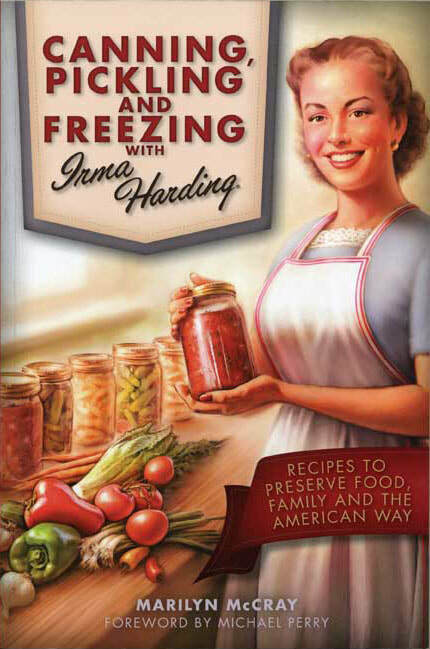 ​In Stock Now! This thorough history covers IH tractors from the 560 and 460 to the 50 series, as well as Case IH tractors from the early Magnum to the present day. With fresh perspective from the engineers, industrial designers, and others who actually built the tractors as well as more than 700 archival images, prototype drawings, and photos of restored tractors by Lee Klancher, this book provides an unprecedented history of red tractors during the past 50 years. 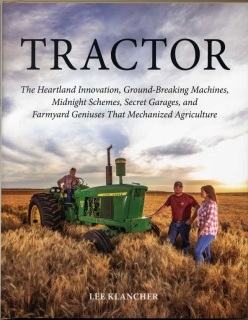 ** This book is the SAME book as the TRACTOR with the green cover. They just have different covers. 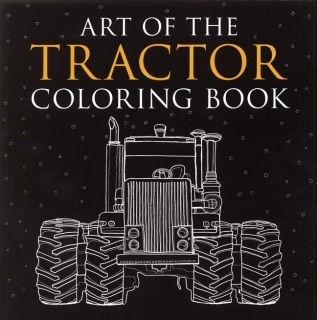 This detailed coloring book features 36 sketches of the most popular collectible and modern farm tractors. 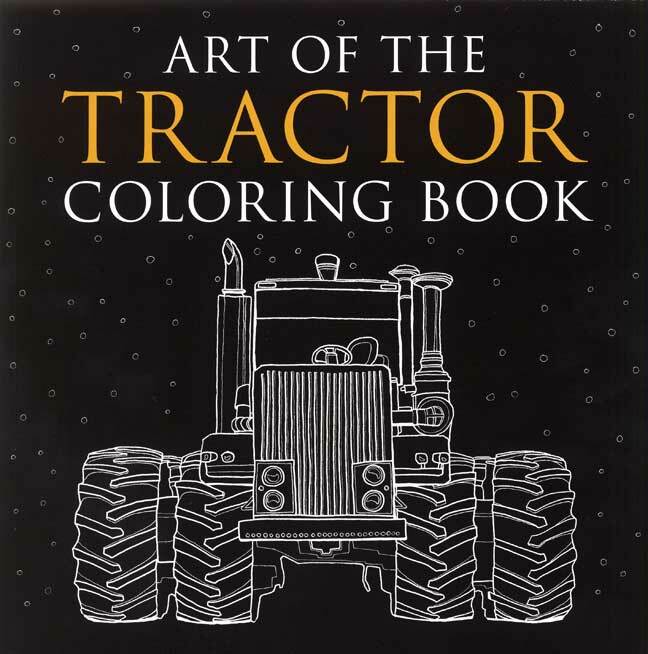 These beautiful pieces of art offer the coloring enthusiast, young and old, an apportunity to use colored pencils, ink pens, or crayons to relax and get creative with their favorite farm tractors. 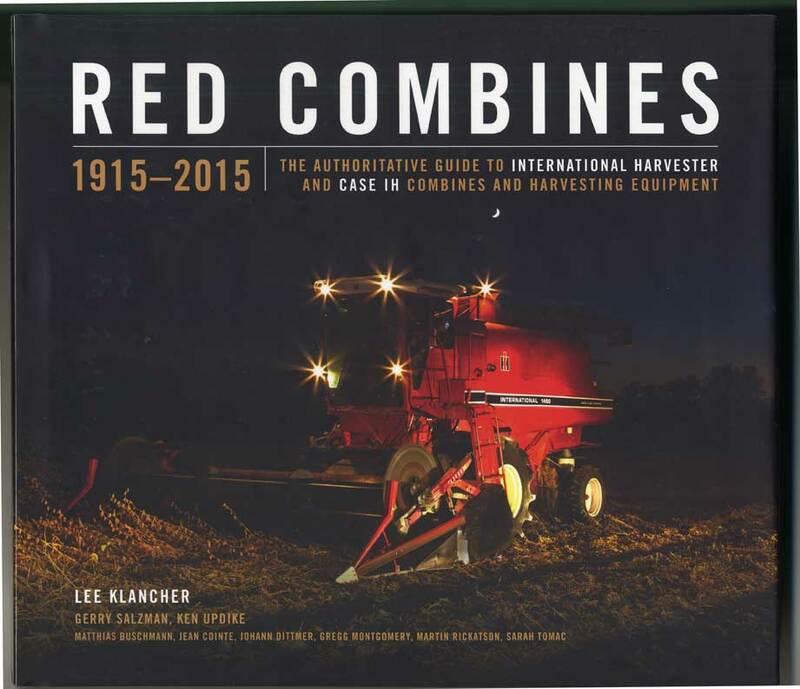 Includes machines from John Deere, International Harvester, Farmall, Ford, Allis-Chalmers, Case IH, and more. This soft cover book is approximately 9 inches by 9 inches. Full of pictures, literature & History. Never before has the Complete history of Big Bud been put into book form. 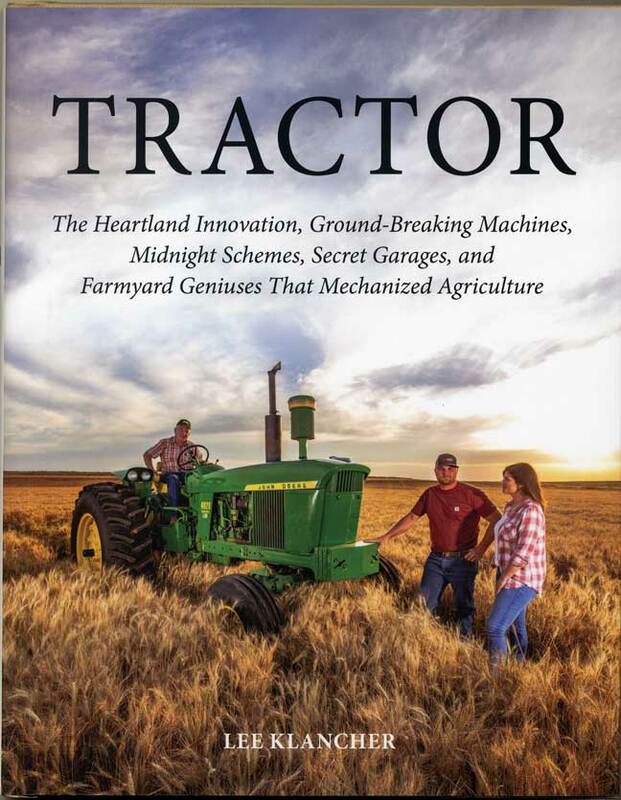 This 140-page, full-color book tells the story from horsepower to tractor power. 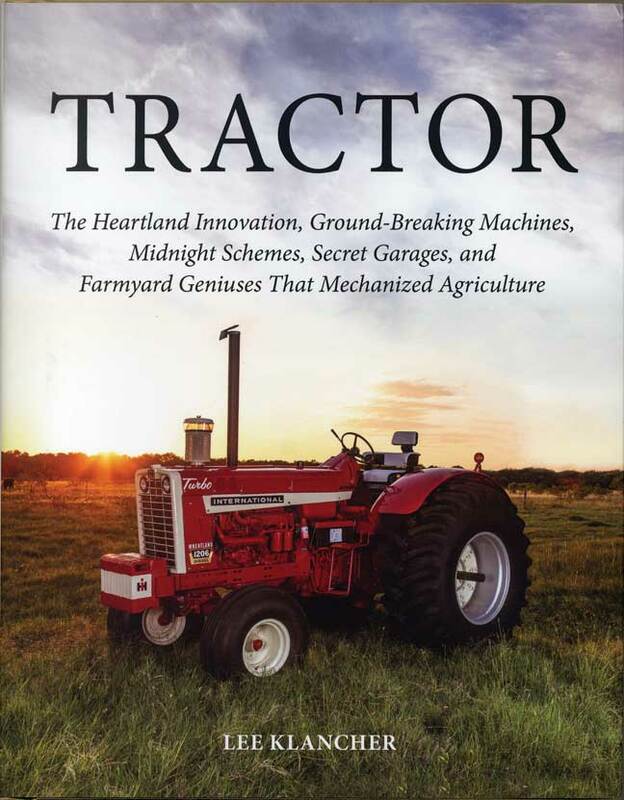 Every make and model of Big Bud is covered in this well-written manuscript by well-known author Peter D. Simpson. 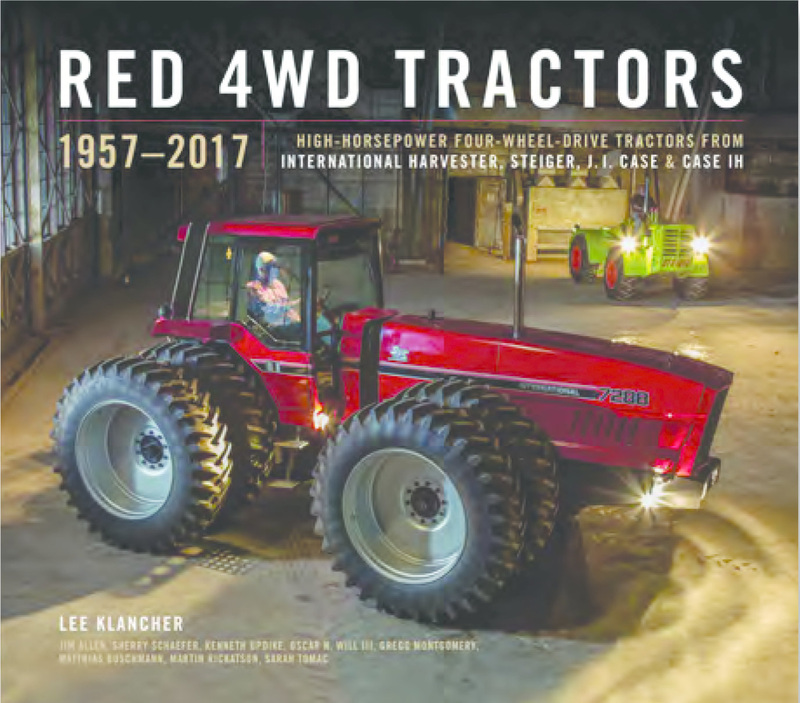 This is an official souvenir booklet of the 40th National Farm Toy Show featuring the past 40 years of show tractors! 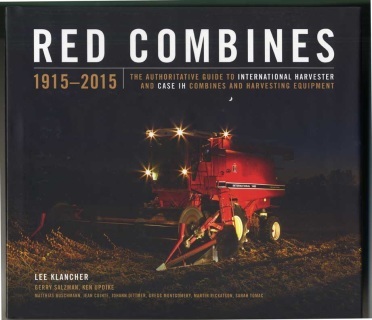 It is full of color photos and information about each tractor. This pocket-sized booklet measures 7 1/2" x 4". It is priced at $10 (shipping included!) but attendees of the National Farm Toy Show show can purchase for $8 each! Price of $10 INCLUDES shipping! Brent Smith and Steve Noble both live in Grimes, Iowa. 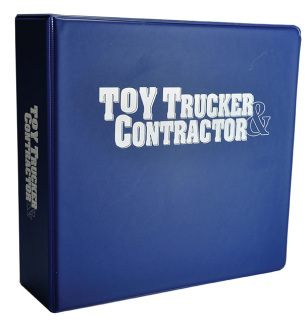 They have over 60 combined years in the farm toy business/toy hobby industry. This book is set up in an easy to use format. 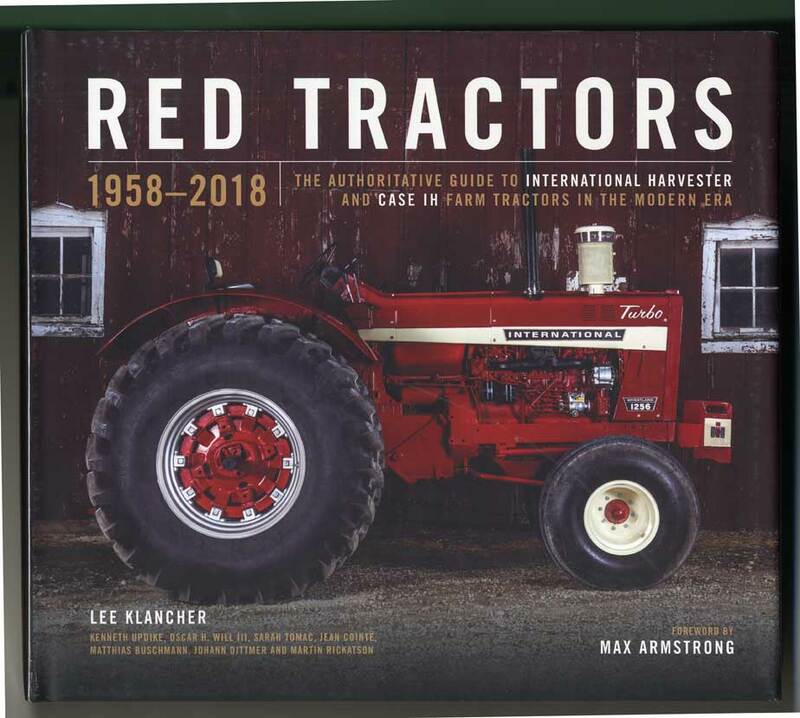 The tractors are listed in alphabetical order of major brands with smaller issues, prototypes, and odd pedals placed int he miscellaneous section. 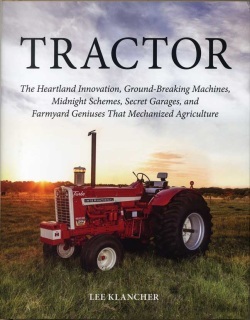 This book covers the Cast Aluminum Tractors Only. However, a few tin tractors are listed in the case of CAT, MM and Heisler. 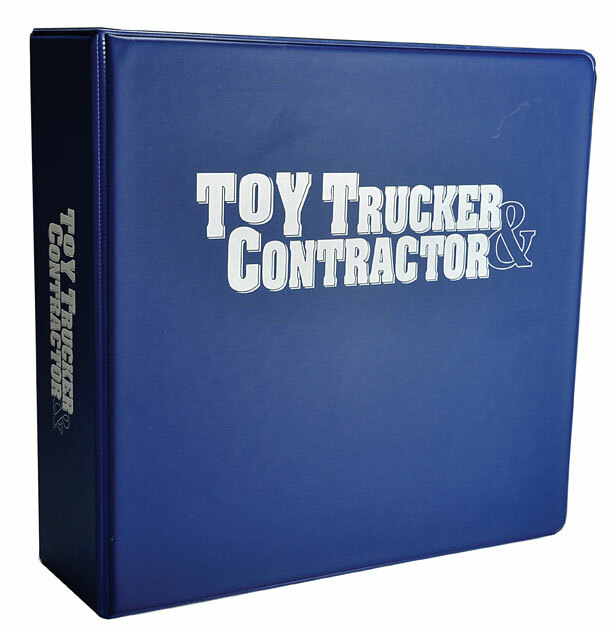 This hard cover book contains 192 pages and approximately 8 3/4" x 11 1/4". 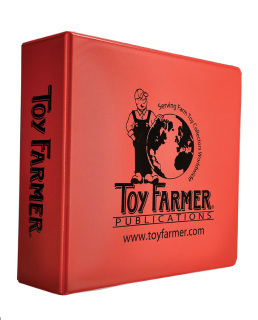 Holds magazines in the Toy Farmer or Toy Trucker & Contractor binders.